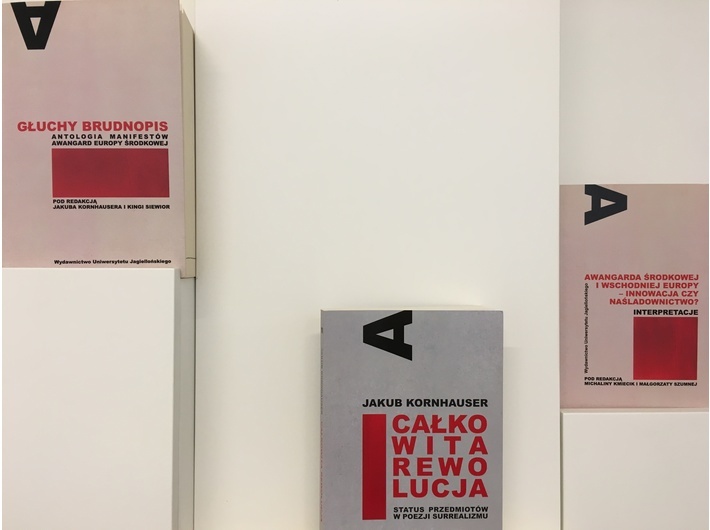 On Thursday 3 December 2015 at 7 pm, we would like to invite you to the launch of Jakub Kornhauser’s book Total Revolution: The Status of Objects in Surrealist Poetry. Michalina Kmiecik will lead the discussion with the author and Agnieszka Karpowicz, PhD (Institute of Polish Culture at the University of Warsaw). There will be a reading of avant-garde manifestos.